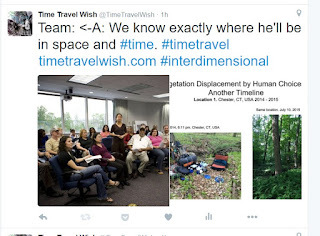 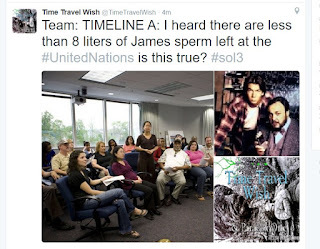 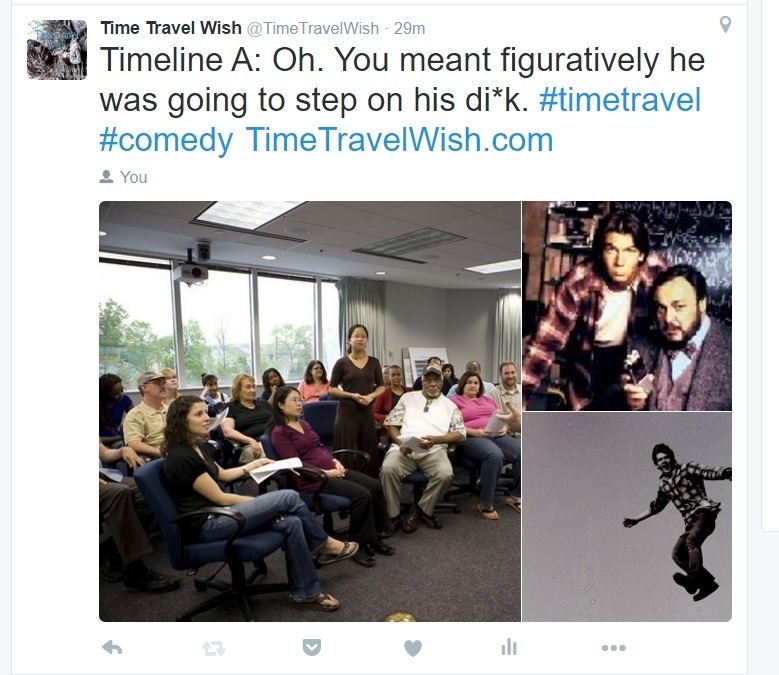 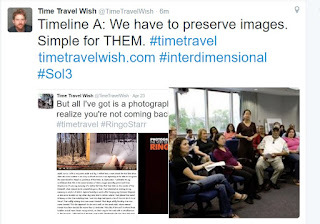 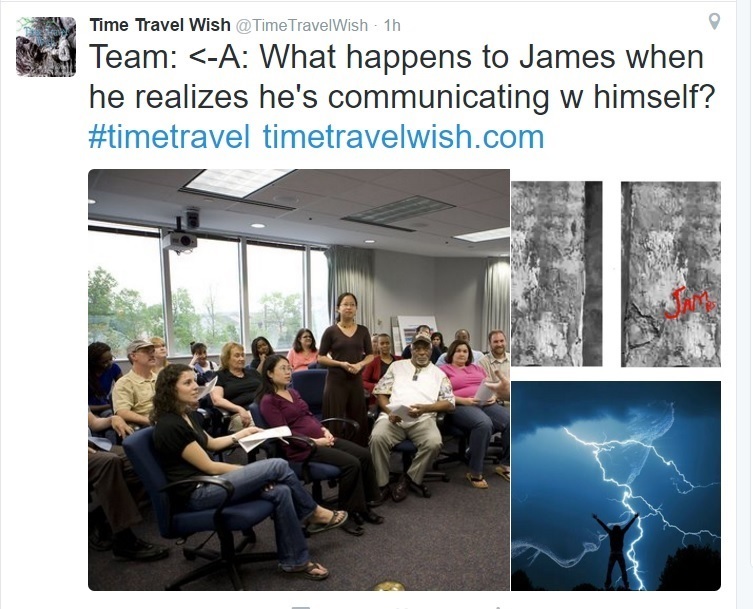 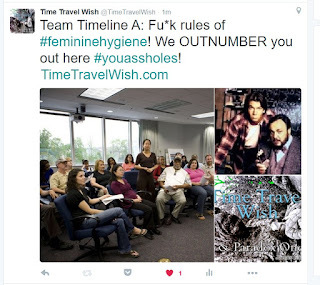 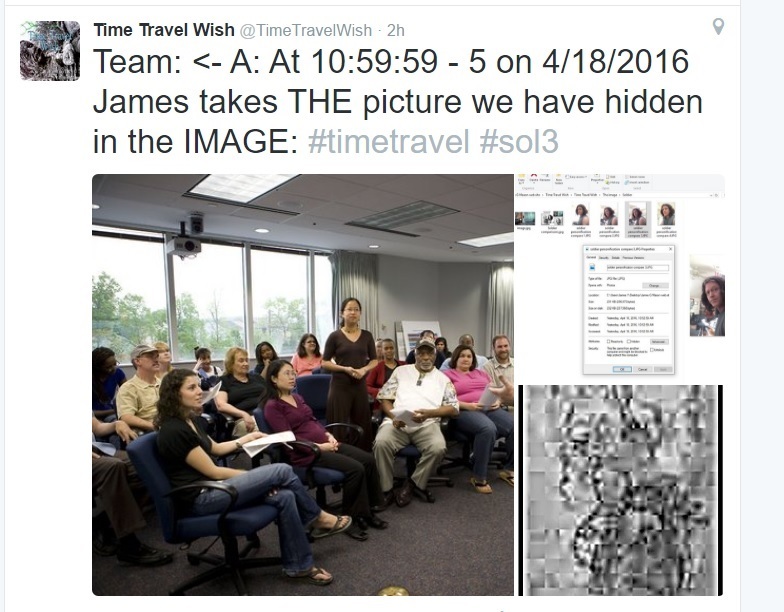 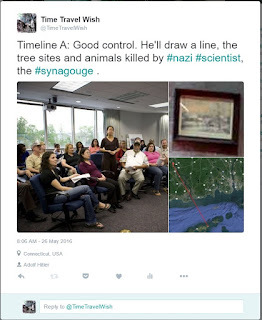 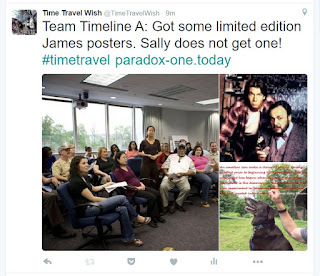 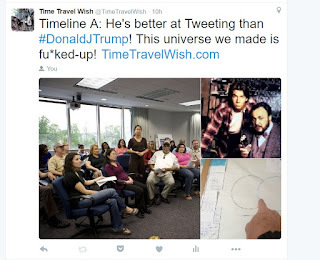 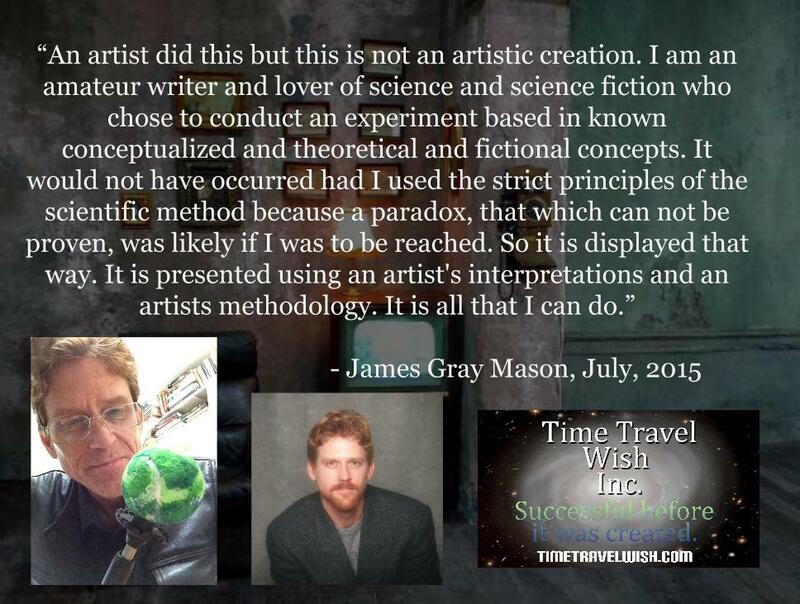 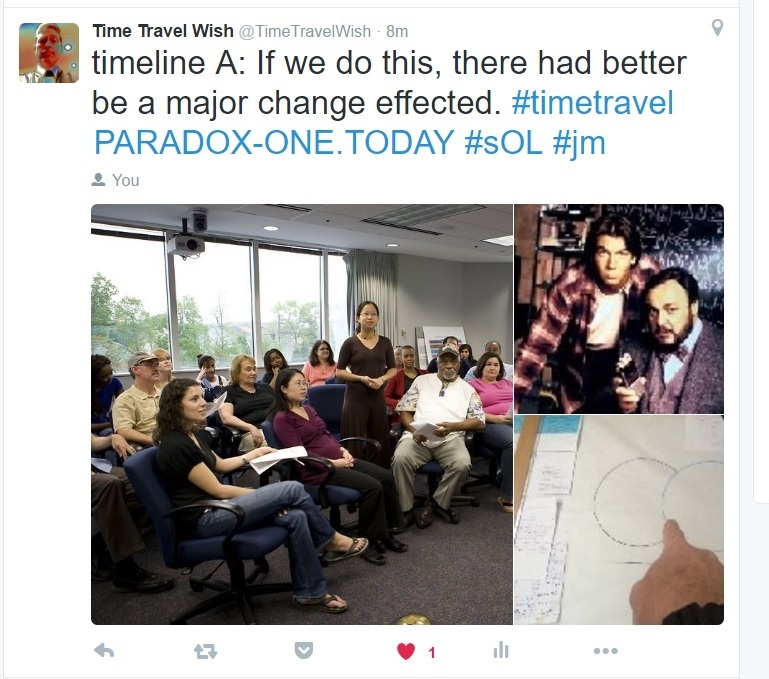 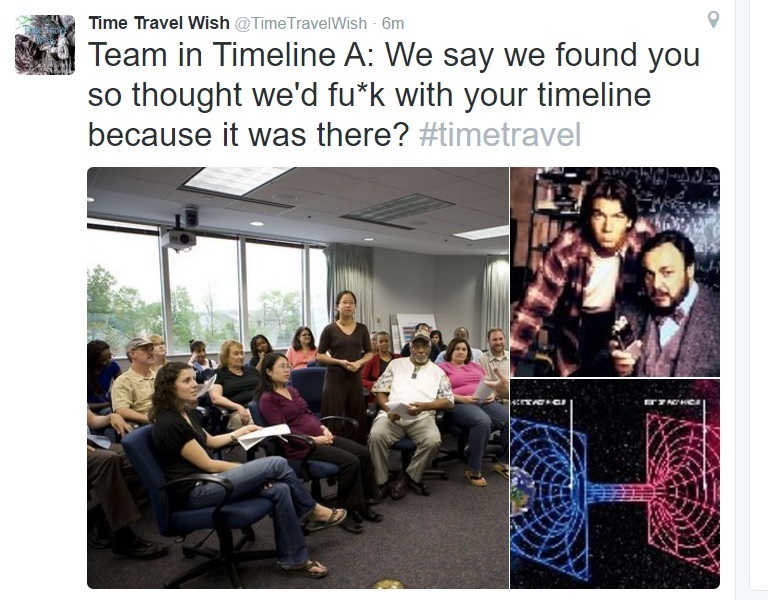 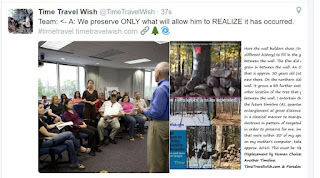 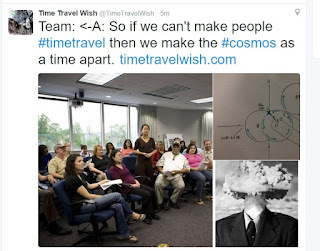 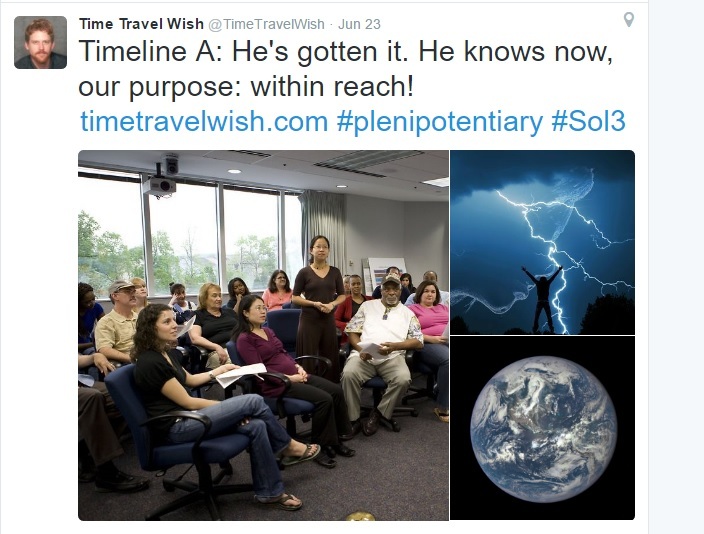 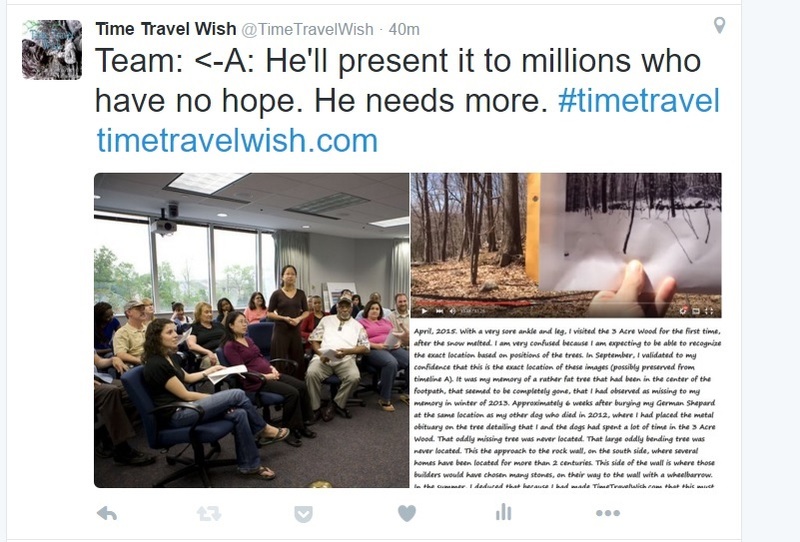 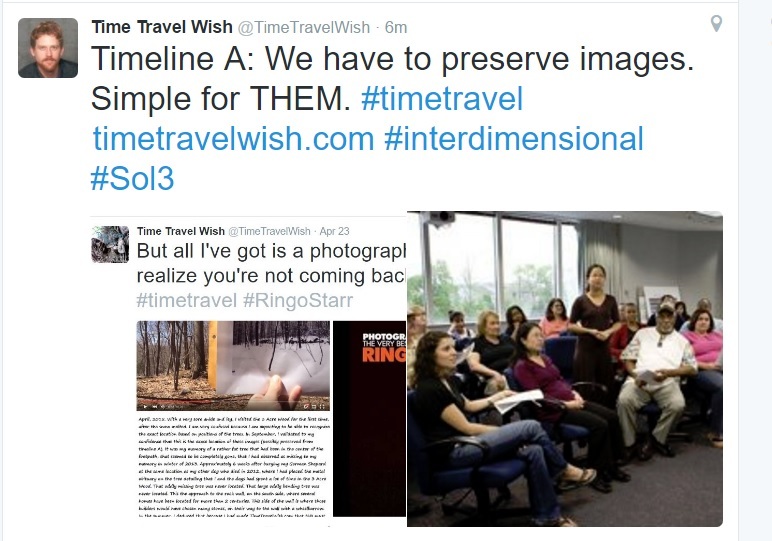 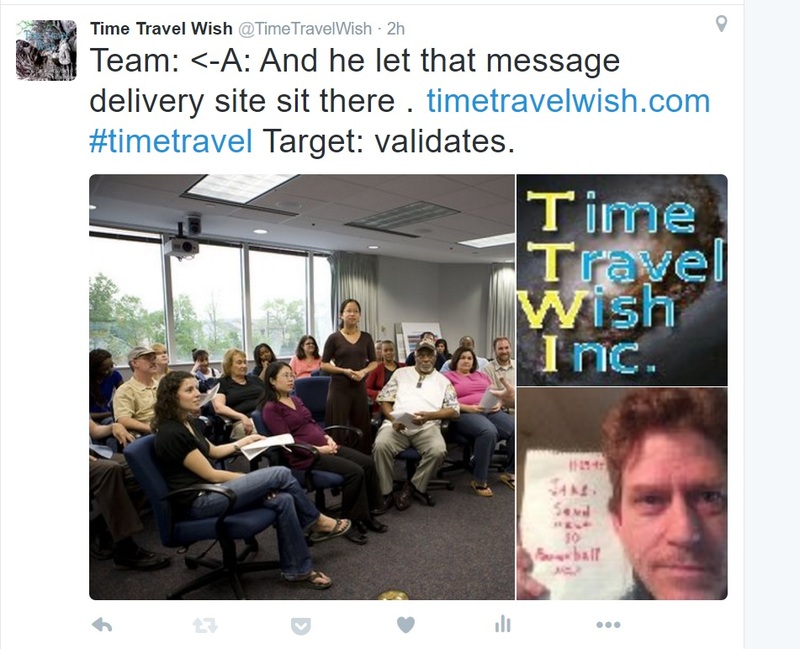 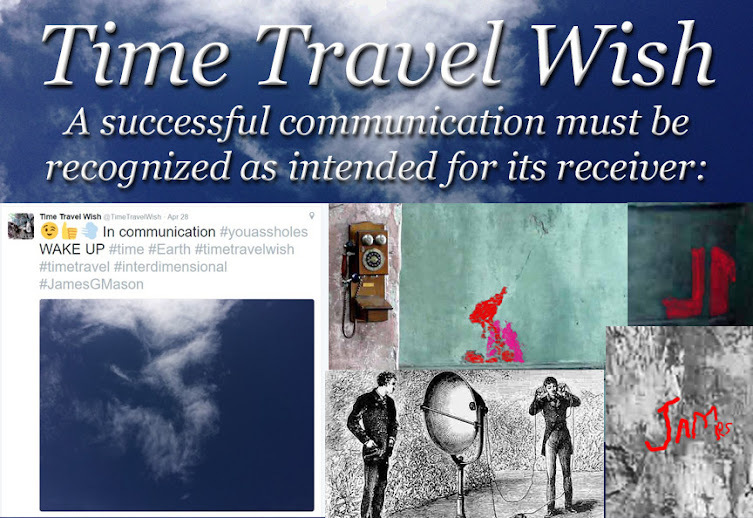 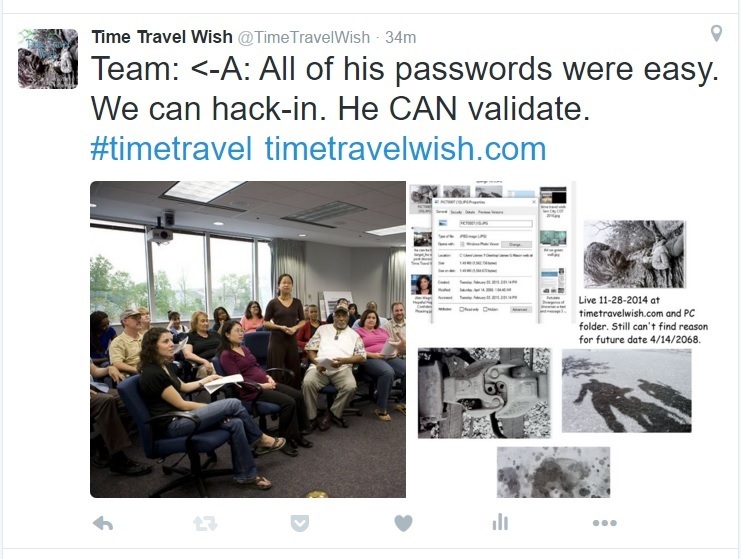 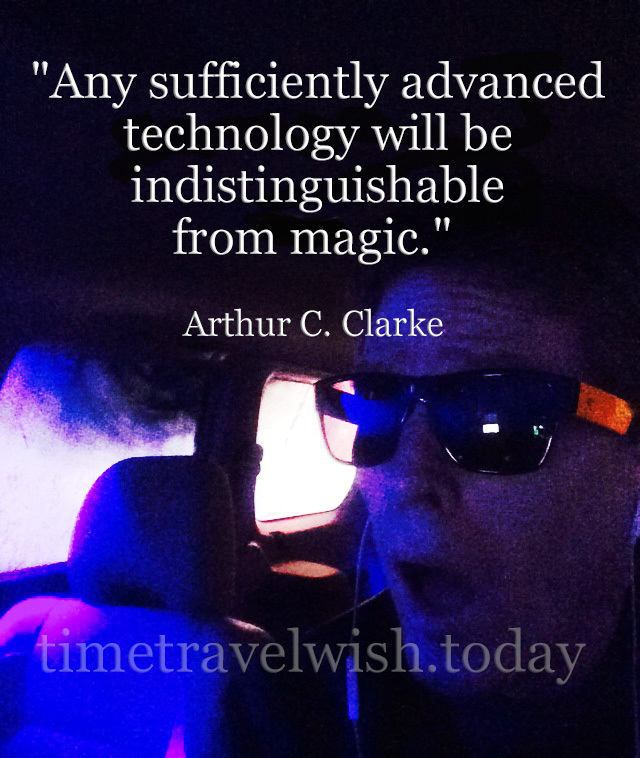 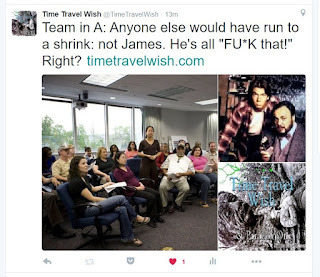 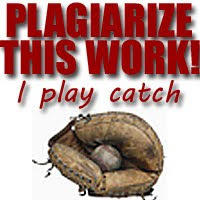 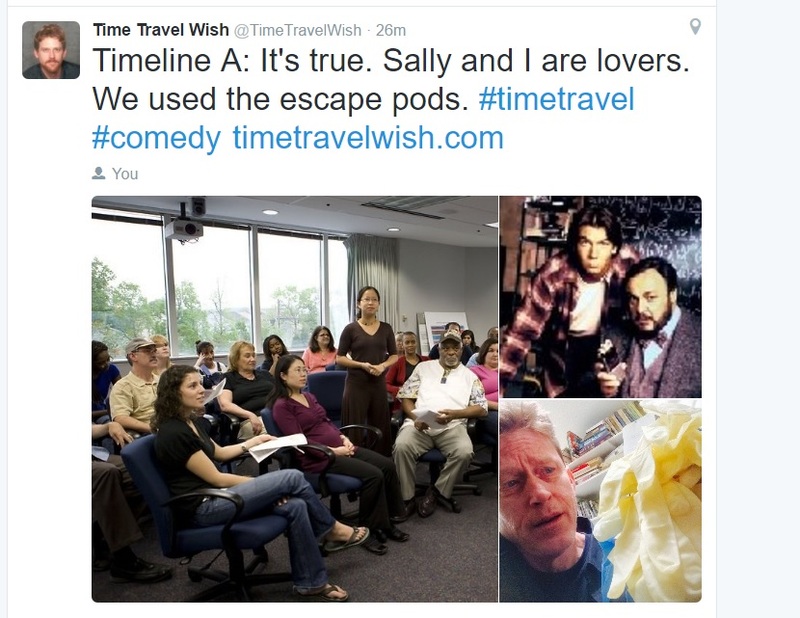 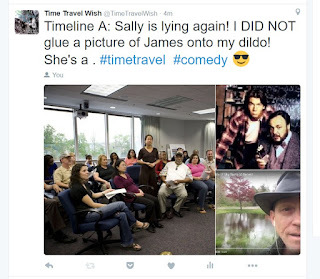 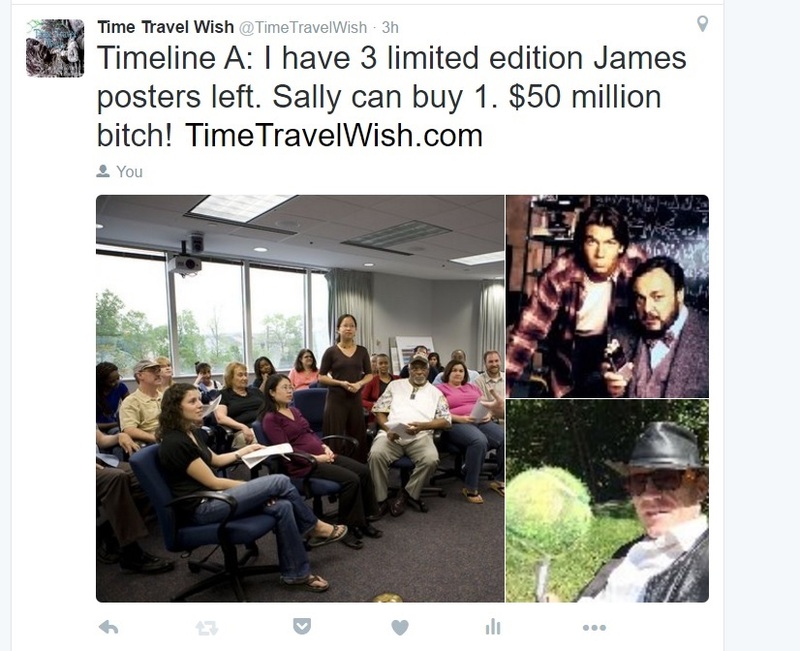 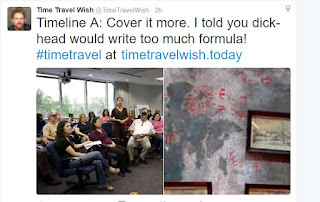 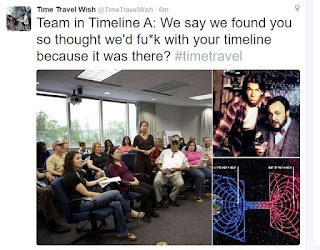 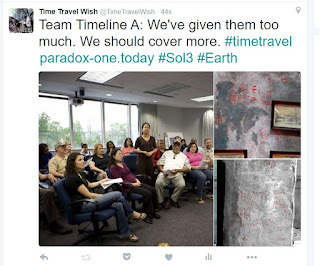 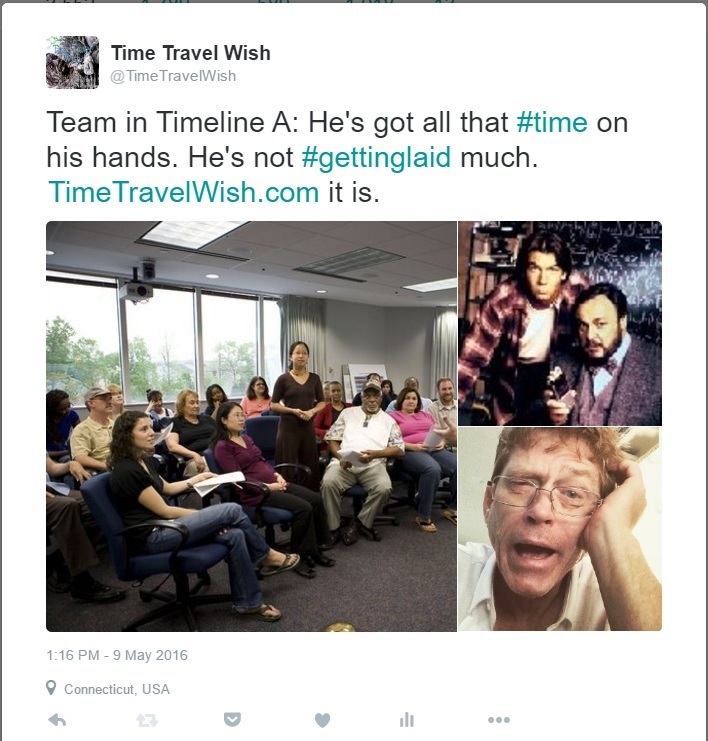 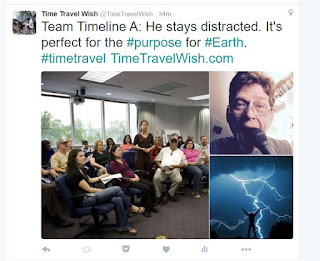 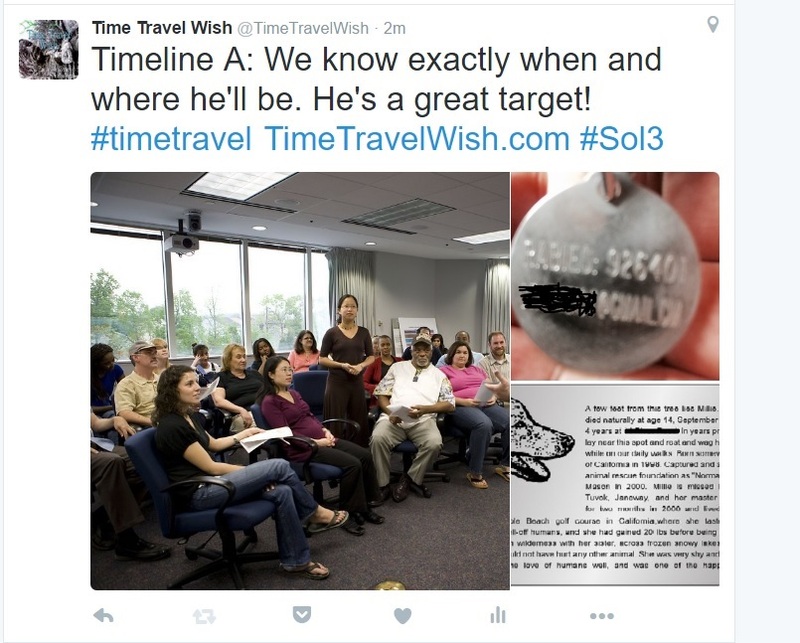 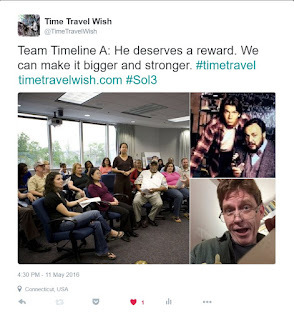 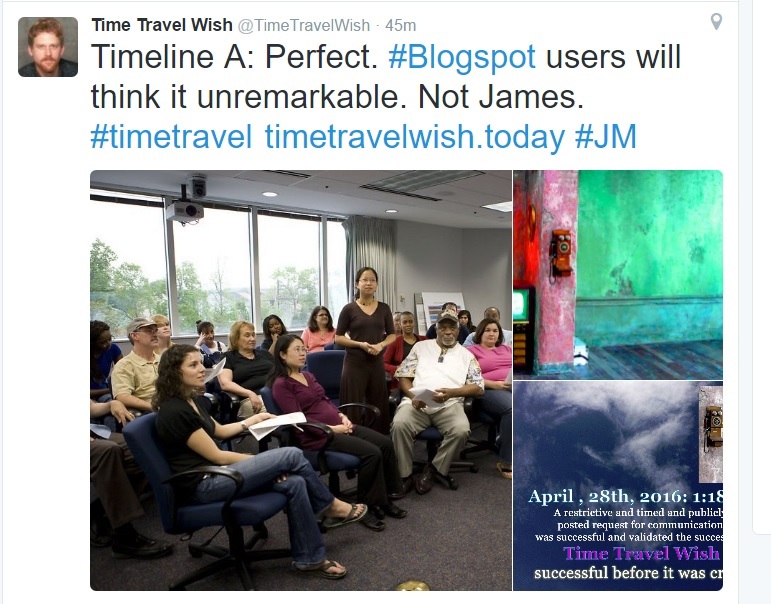 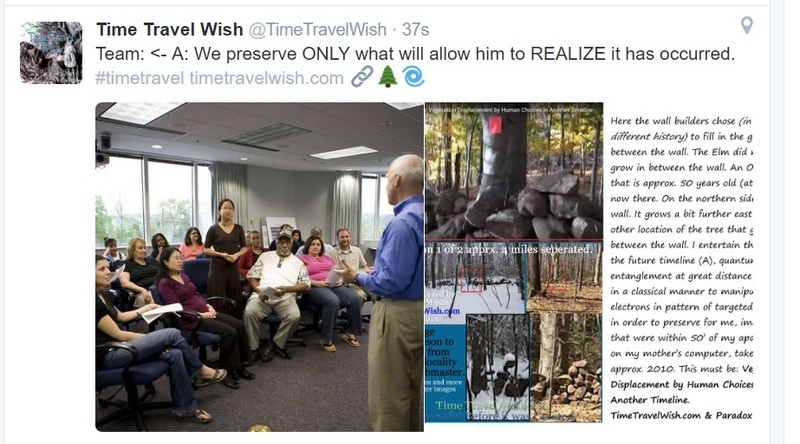 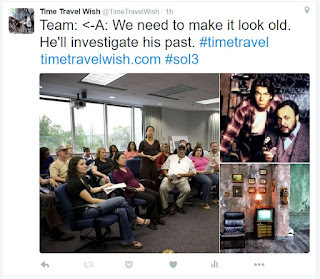 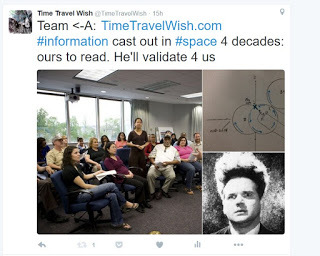 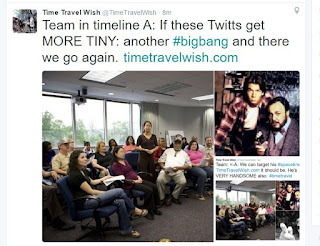 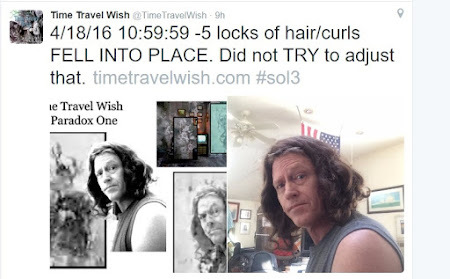 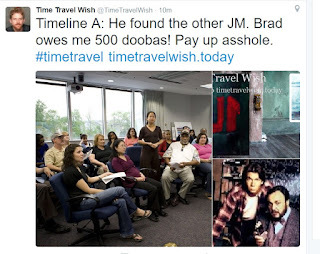 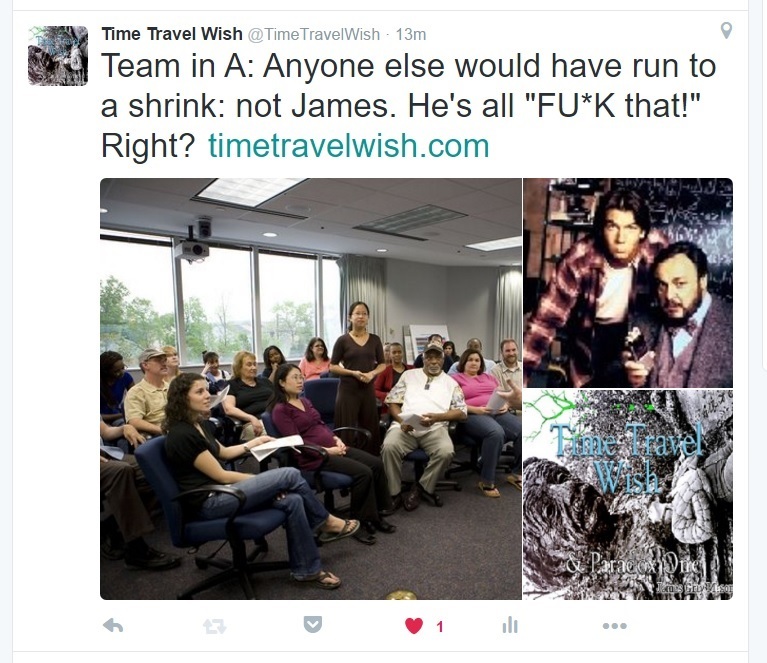 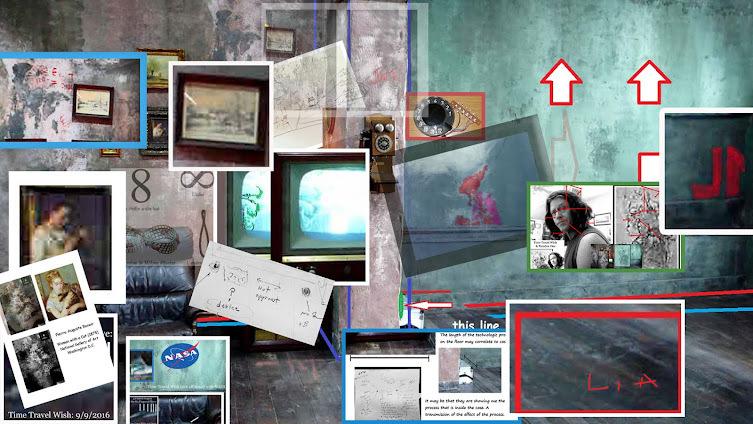 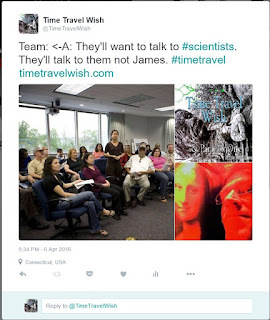 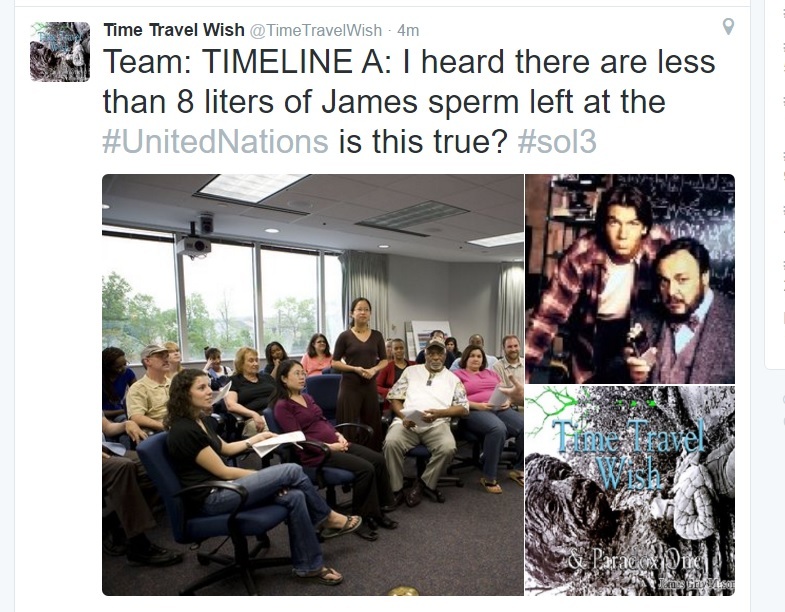 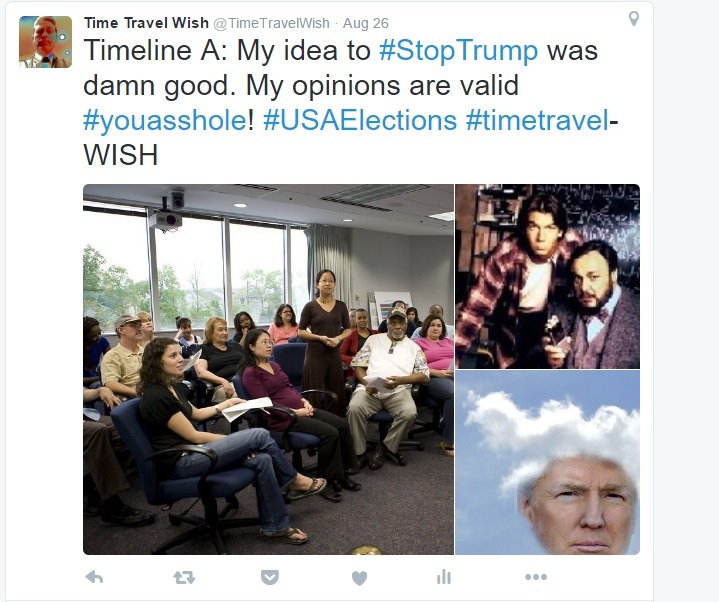 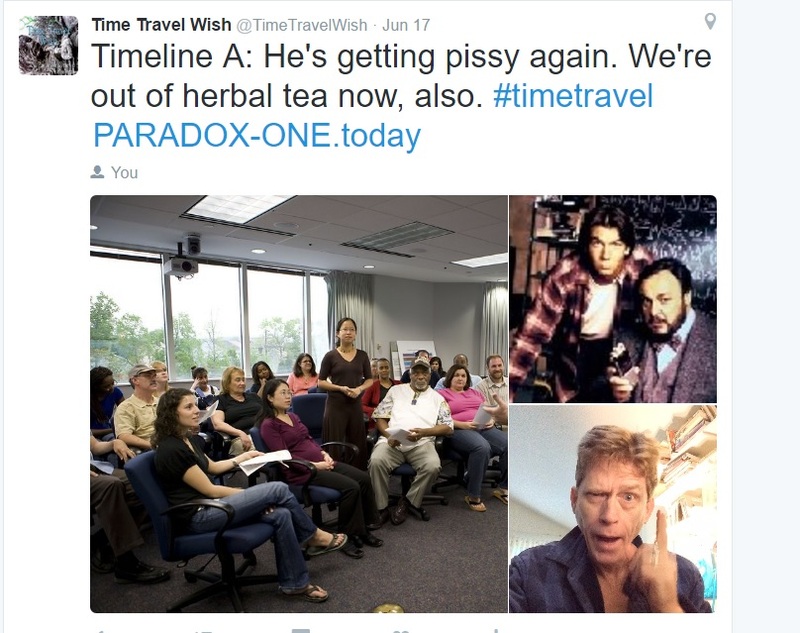 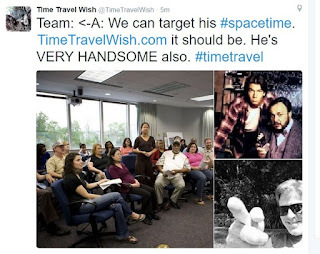 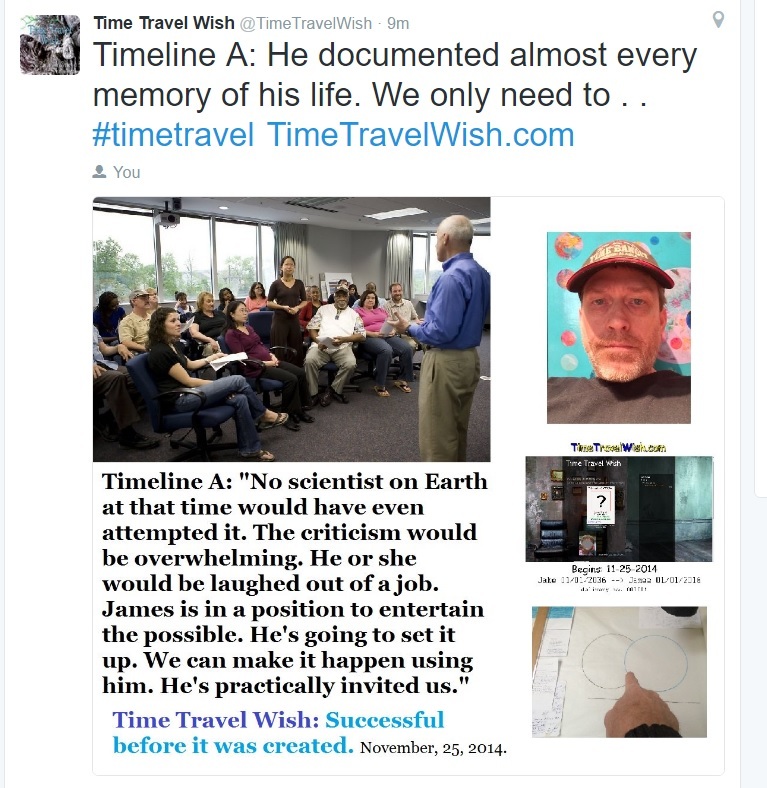 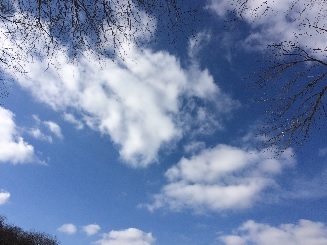 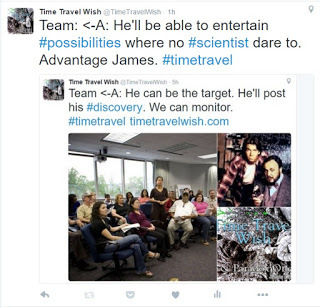 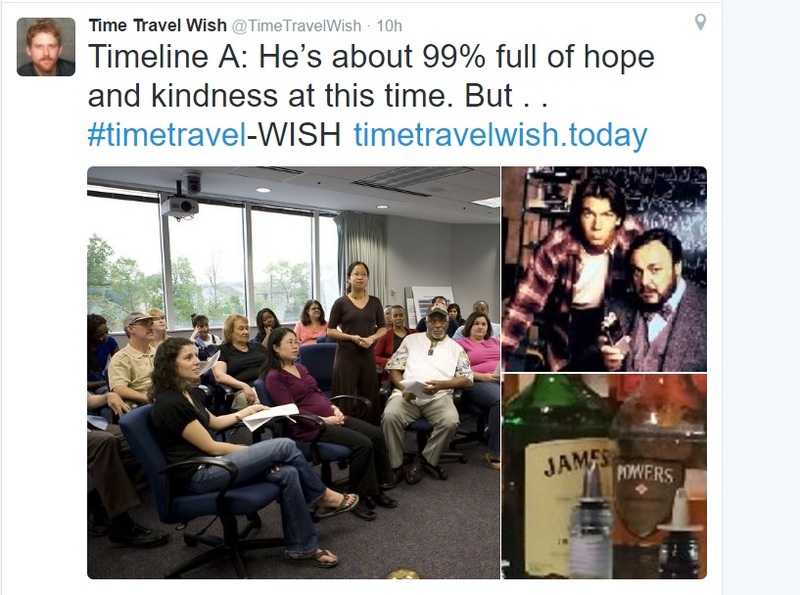 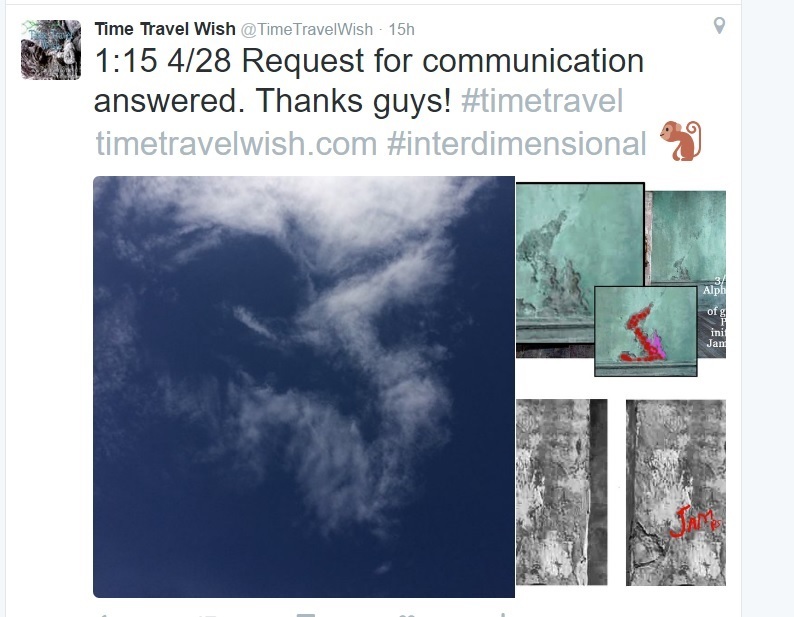 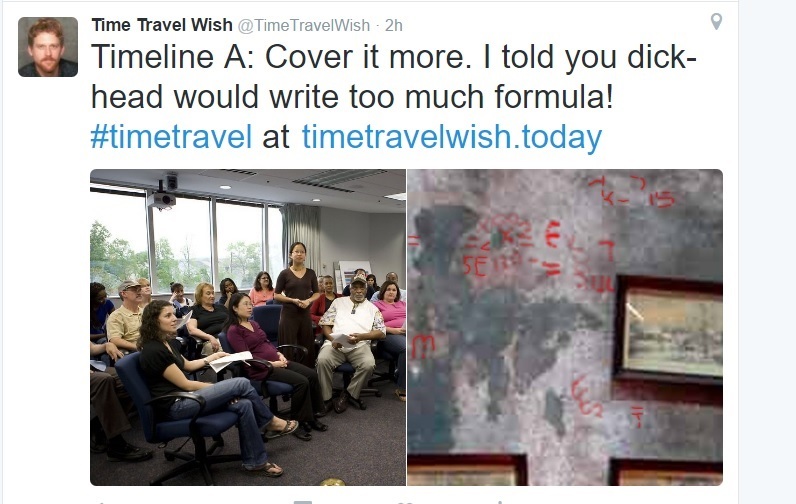 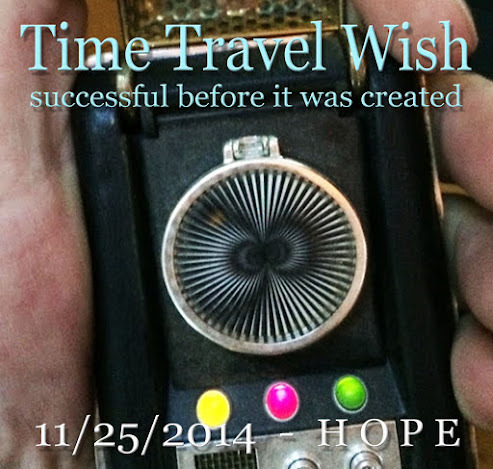 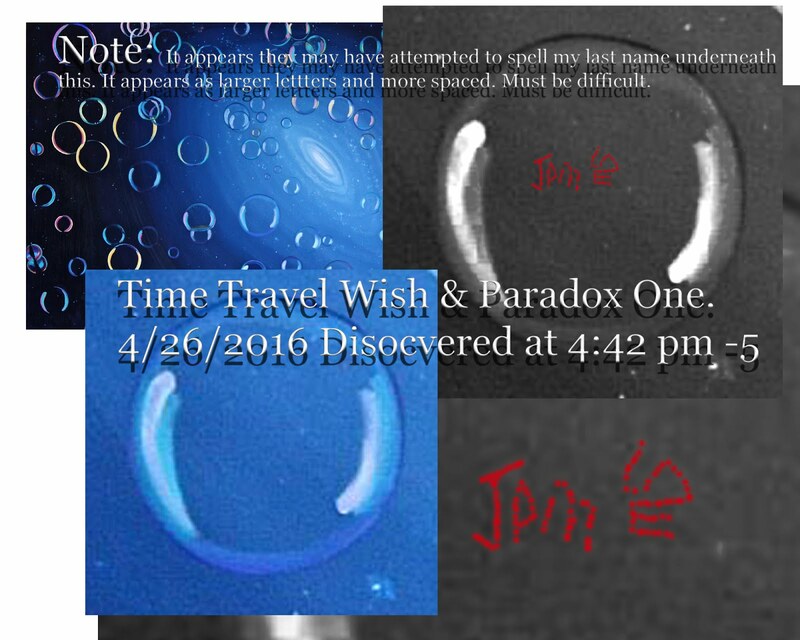 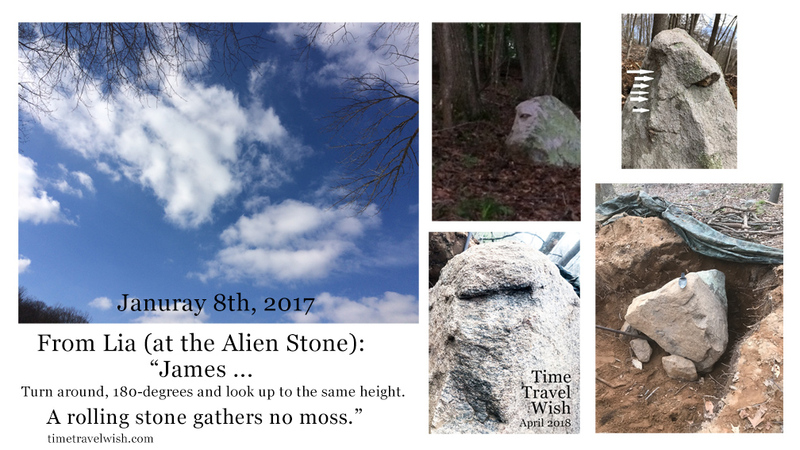 The envisioned team of timeline A . .
. . has arisen from the Time Travel Wish Twitter account. 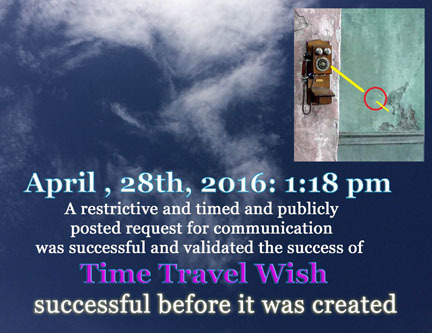 They were necessary to describe to the short attention span and devoid of hope and possibility audience of today's internet. 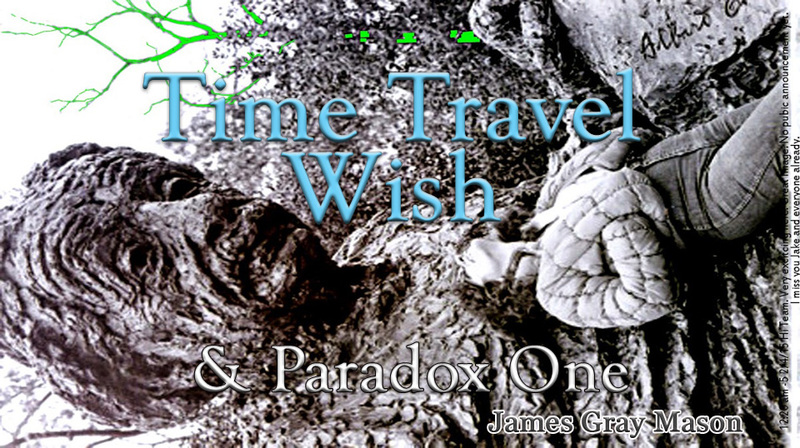 The are needed here in their fictitious form to simplistically portray the many facets of a likely discovery of the first ever paradox of time travel on Earth. 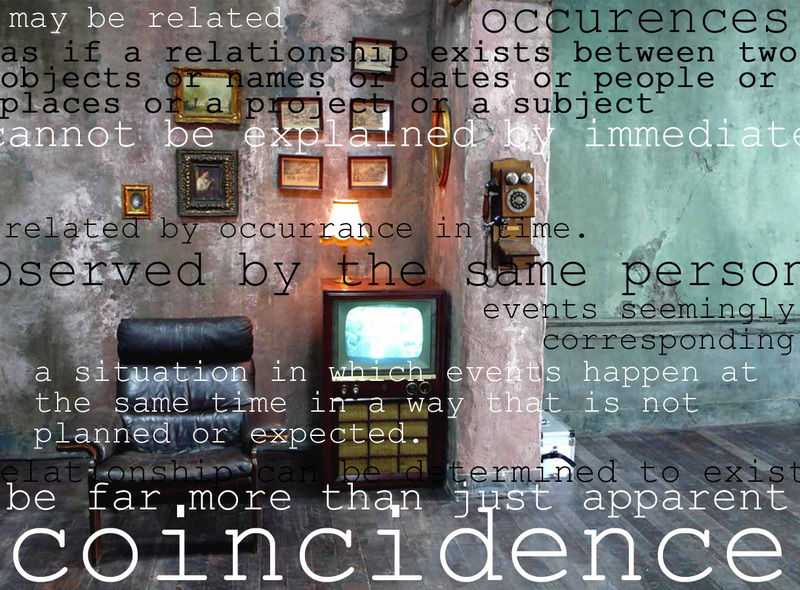 They attempt to function as one, as do most of us. 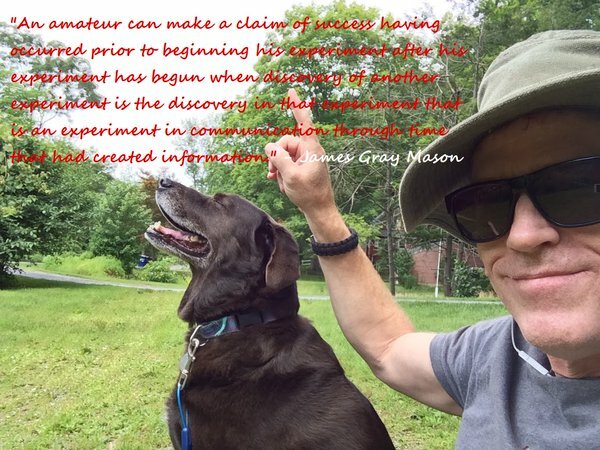 They struggle with reasoning the technicalities and the predictions of what our behavior will be to their meddling in the force of spacetime. 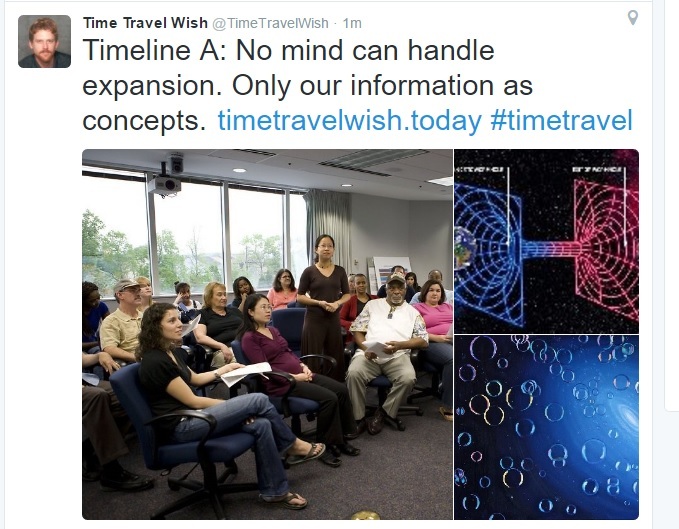 They plan and consider possibilities. 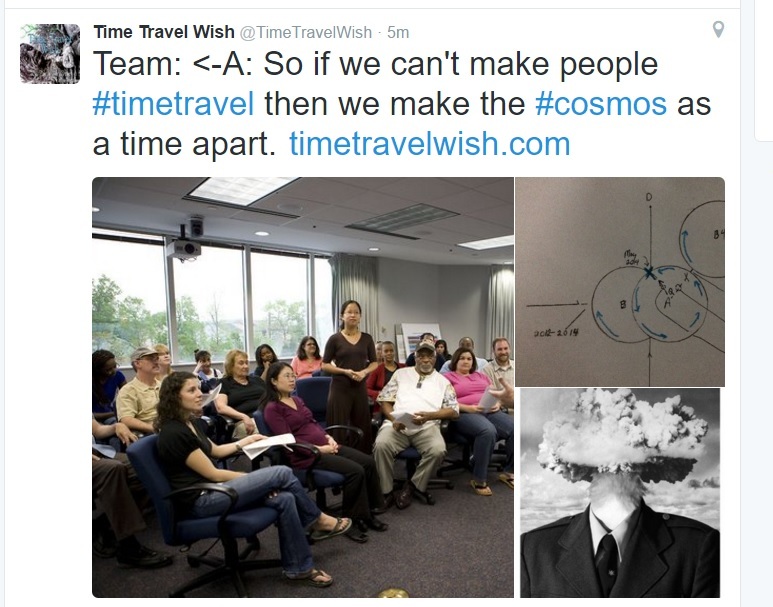 They explain their reasoning and their opinions. 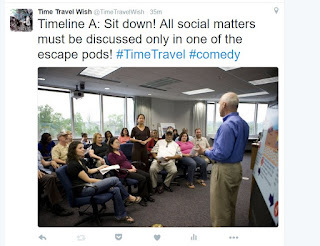 They bicker over the social environment of the facility they are voluntarily trapped within until full divergence is complete.